Through a reinvention of the 6,000 year-old design of the mug, Making Modern is bringing a superior product to the market. They partnered up with link to facilitate manufacturing and design. Made in the USA out of a virtually unbreakable advanced composite, this product is guaranteed to last. It recently led a Kickstarter campaign that was almost 300% funded. 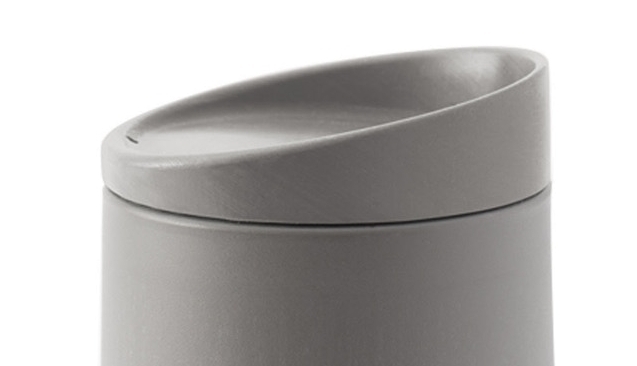 Link provided assistance in manufacturing for the mug body and designed the lid to be a simple, ergonomic, and aesthetically pleasing solution. The design is a single part providing splash prevention and ventilation.